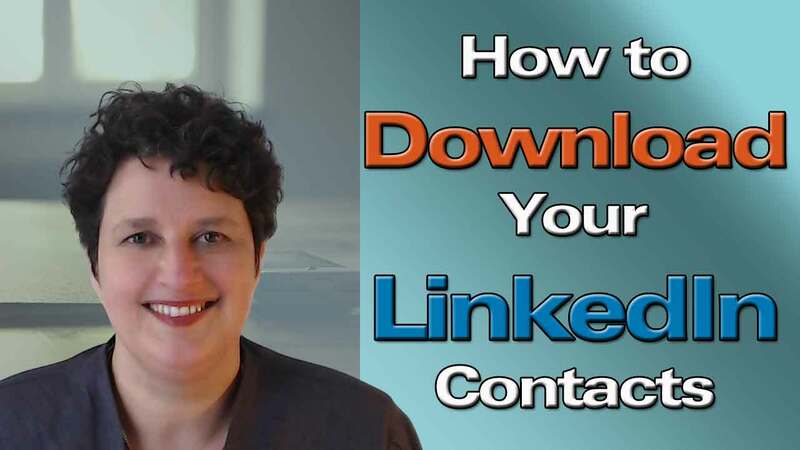 In addition to the reasons I give in the video about why you might want to download your LinkedIn connections, here is a fourth reason. 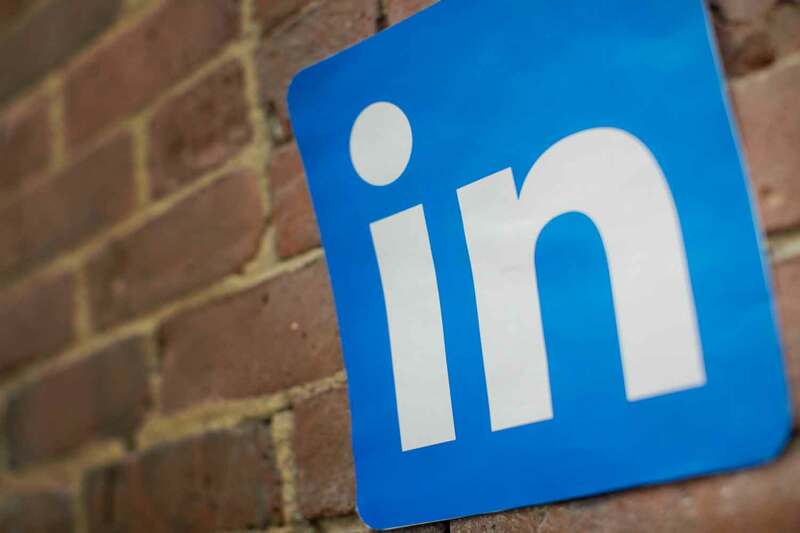 Last year LinkedIn briefly got rid of this feature, which led to a huge outcry from the LinkedIn community – particularly among sales professionals. It is one case where LinkedIn backed down and reinstated this feature. However, this is a warning of the possibility of things to come. At some point LinkedIn might decide to make this a premium feature, requiring you to have a paid account in order to download the data. Therefore do it for free while you still can. The second thing I forgot to mention in the video is that you must not, under any circumstances, take your list of contacts and add them to your email newsletter. Adding people to an email list without their permission is spam and in many parts of the world it can result in hefty fines – in some cases as much as $1 million. I hope you enjoy the video. If you have another way you are using your exported LinkedIn connections, please leave a comment and let me know what you’re doing. Hi Andrea, great share. I just downloaded my 2600 contacts. I think I’ll try to sort them then add to Outreach Ninja for connecting. This is the perfect project to outsource to your VA. Thanks! Hey Dina, glad you liked it. Yes, it’s another project for a VA. Great to add another item on the VA “to do” list.